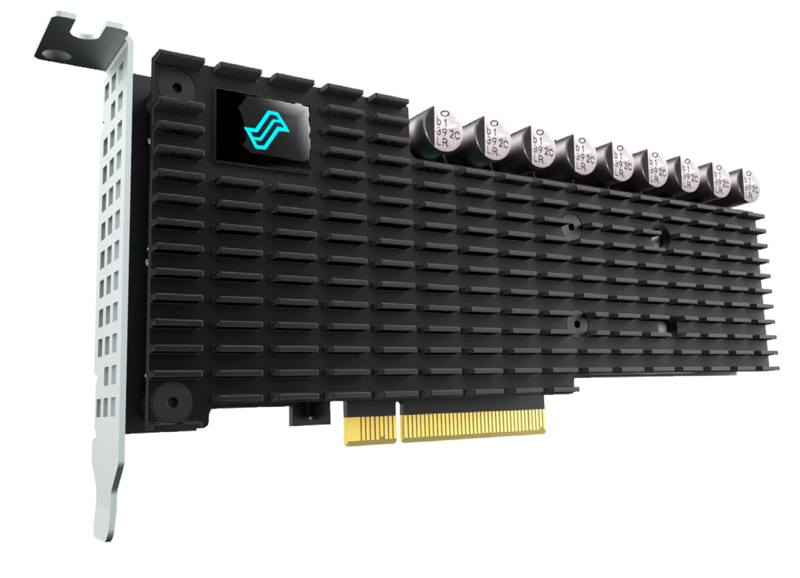 The 3U FSA was engineered to provide the world's fastest, and most flexible PCIe-based Flash Storage Array. With high capacity storage and modern innovations, the 3U array offers direct-connect PCIe for a maximum of 16 hosts on an exceptionally fast PCIe Gen 3.0 interface. When paired with the next-generation PCIe switching fabrics, the DCP1000 SSDs within the 3U FSA can be separated within the rack, offering hosts an unprecedented flexibility. Improved flexibility in the flash storage array comes from the OSS FSA with Liqid Powered-Kingston DCP1000 SSDs delivering high quality performance and reducing inactivity for hosts during heavy workloads. FSA allows hosts to operate effectively as they work on the lighting fast 64 GB/s and 40 M IOPS device, which can offer 256 TB of storage. Powered by Liqid. 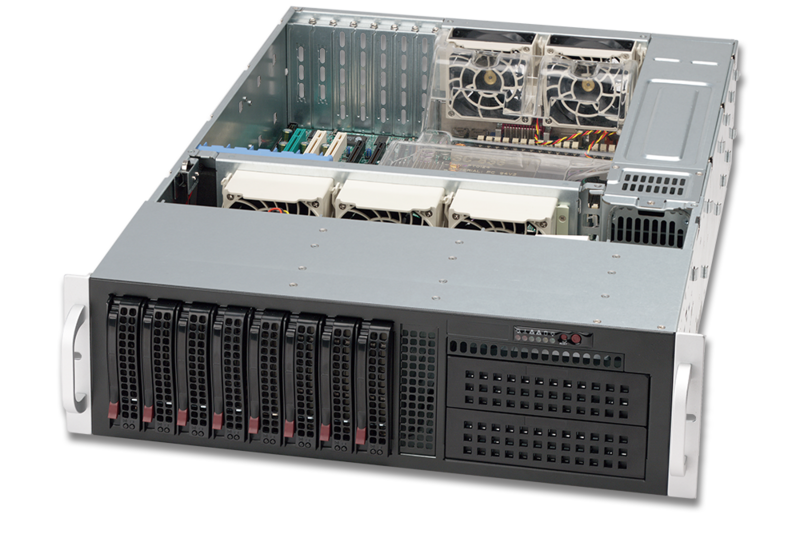 Liqid partnered with the PCIe external expansion systems expert One Stop Systems (OSS) to develop the world's highest capacity Flash Storage Arrays (FSAs). For hosts operating on today's disaggregated data centers, the FSA provides an advanced storage system capable of handling multiple heavy host workloads. With the added configuration of 32 Liqid Powered Kingston DCP1000 SSDs, the 3U FSA delivers unrivaled performance and unprecedented capacity to hosts. Buy the Flash Storage System! 30 days money back guarantee! For more information or to request a quote for this product please contact our sales specialist at 650-230-8000. You can also email us at sales@asacomputers.com or click on the below button.